Jonathan W. Bowers was taken into custody following the plea Thursday in Bangor. 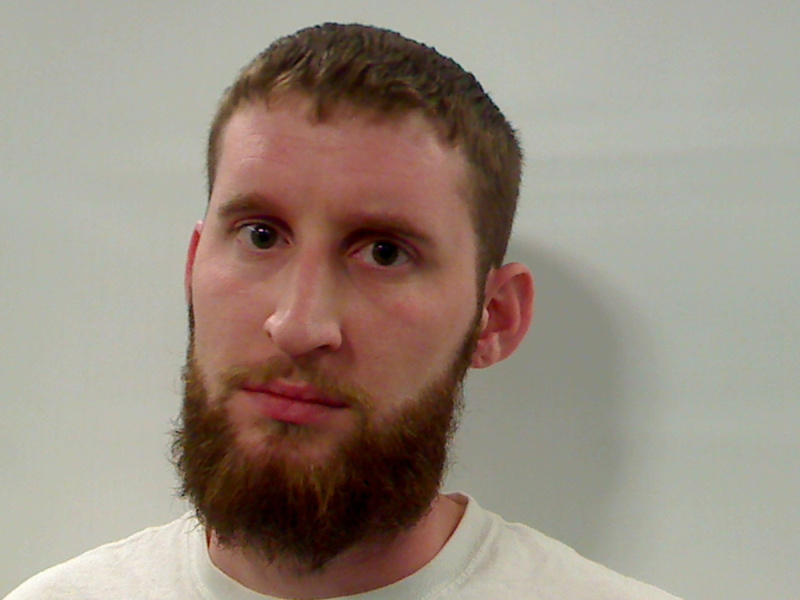 A 29-year-old Winthrop man pleaded guilty Thursday to being a felon in possession of a firearm. Jonathan W. Bowers entered the plea in U.S. District Court in Bangor, and will be sentenced at a later date. According to a press release from the U.S. Attorney’s Office, Bowers had a 9 mm pistol at a car repair shop in Chelsea on April 9, 2016. The prosecution’s version of events says, “While at the car repair shop, the defendant possessed the pistol in a holster and he wore the holster on his hip. The defendant intentionally and knowingly possessed the pistol and holster on his hip.” Bowers was seen at that point by witnesses and by surveillance video, says the document filed by Assistant U.S. Attorney Jody B. Mullis. The indictment lists prior convictions for Bowers, three each for burglary and theft from July 2006 and a burglary conviction from July 2010, all in Kennebec County Superior Court, which would make him ineligible to possess a firearm. Bowers was arrested on the charge on Nov. 15 and pleaded not guilty at his arraignment in federal court. He was taken into custody by U.S. marshals following Thursday’s hearing. The government had asked for him to be detained pending sentencing. At Thursday’s hearing, Bowers was represented by attorney Matthew Morgan.